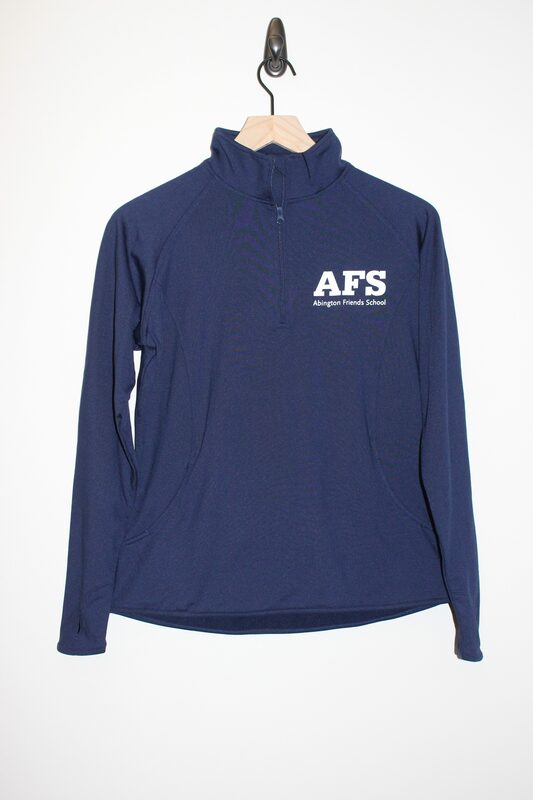 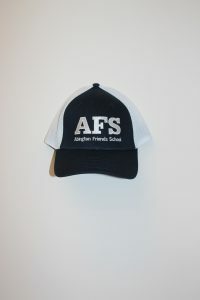 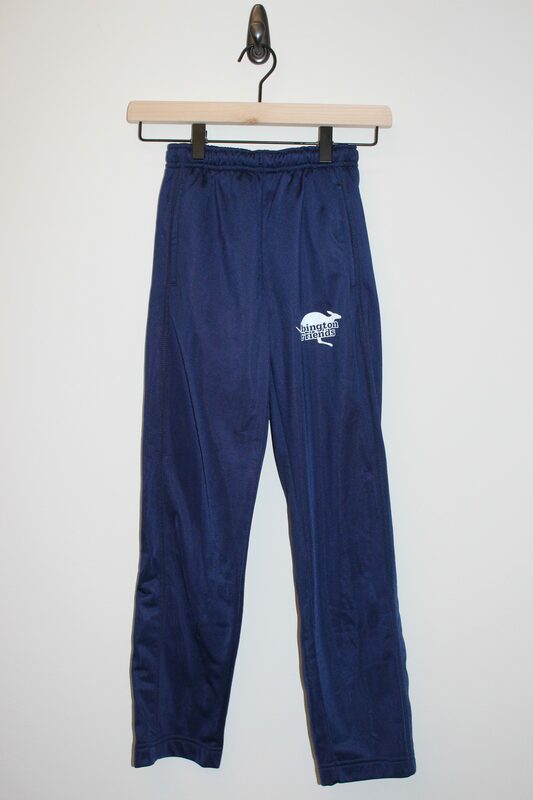 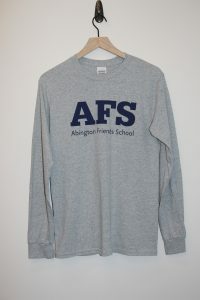 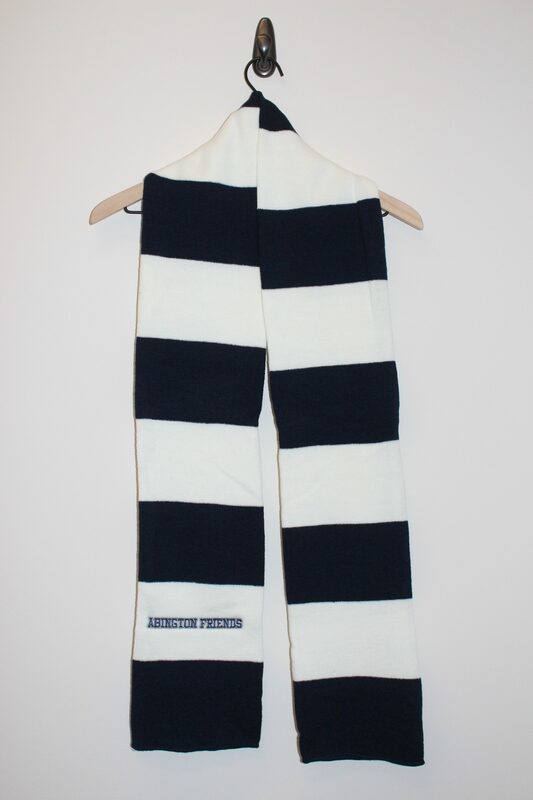 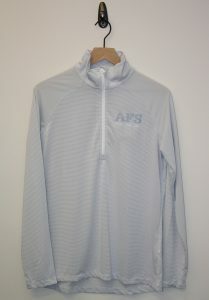 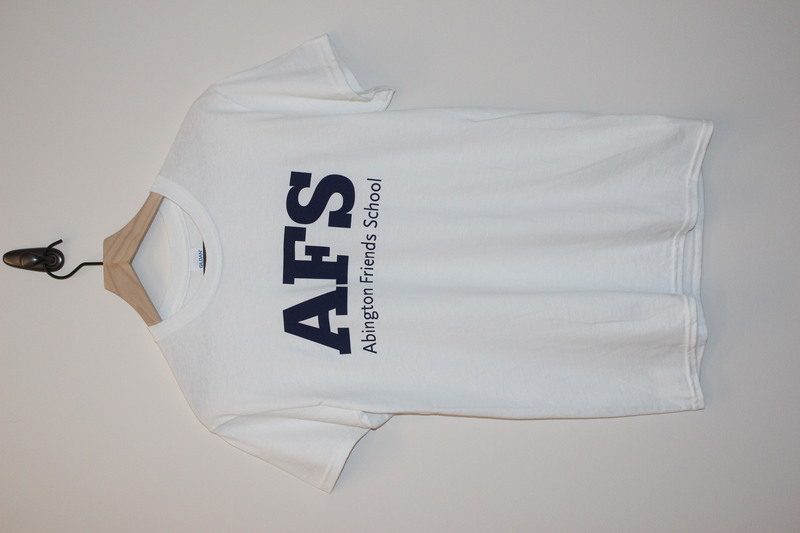 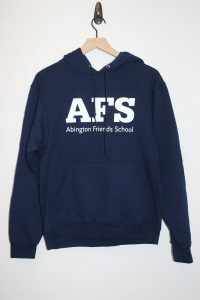 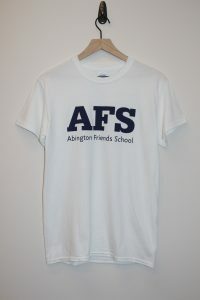 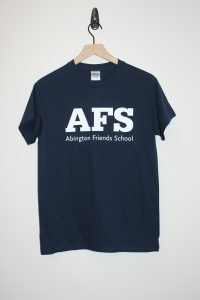 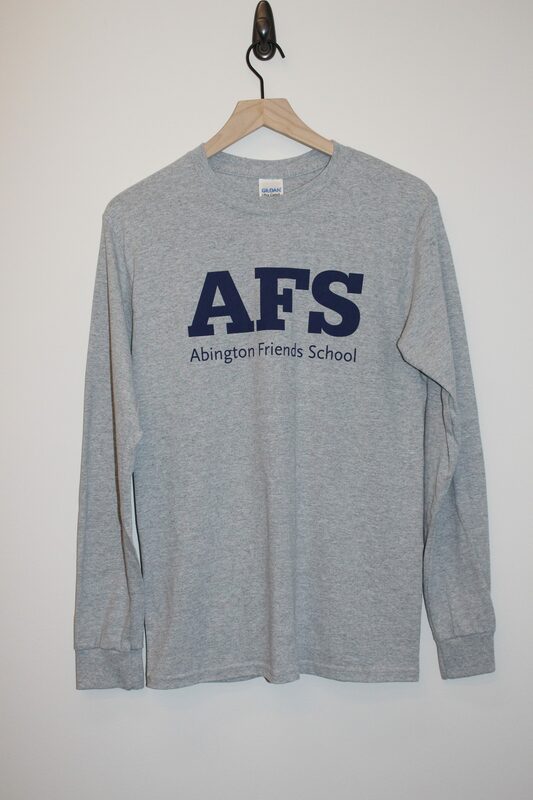 Looking to purchase some AFS Spirit Wear? 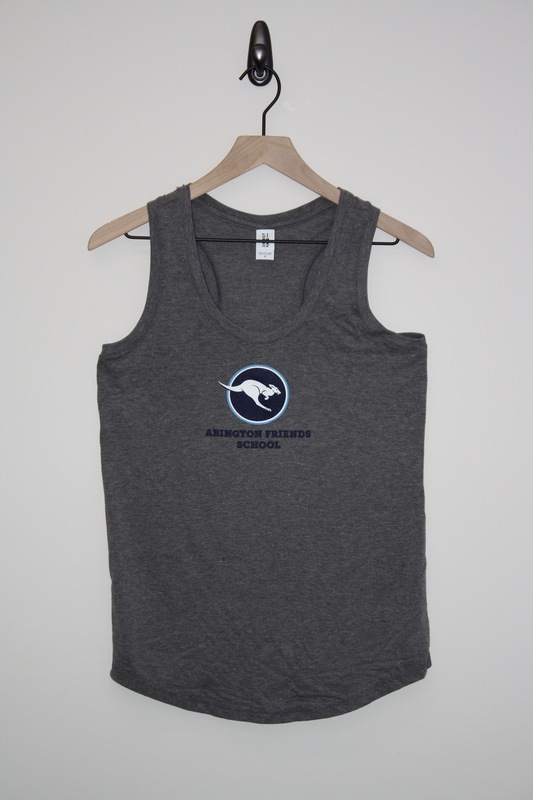 You can place an order for any of the items shown below by emailing Carina Urbach at curbach@abingtonfriends.net to make arrangements to place an online order or to schedule an appointment to see items in person. 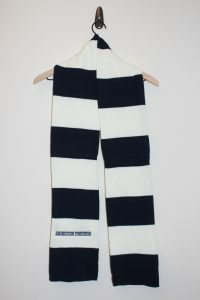 You can view available stock here. 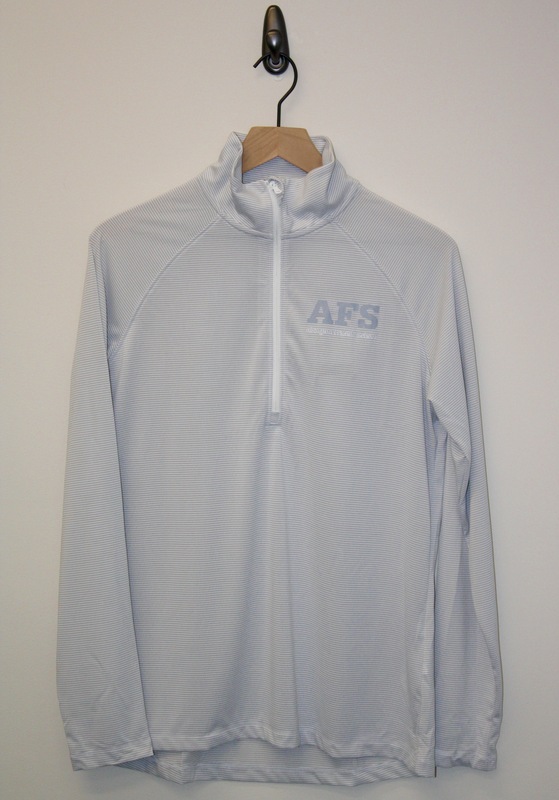 Items sold from our on-campus stock are available for pickup only as we are unable to ship. 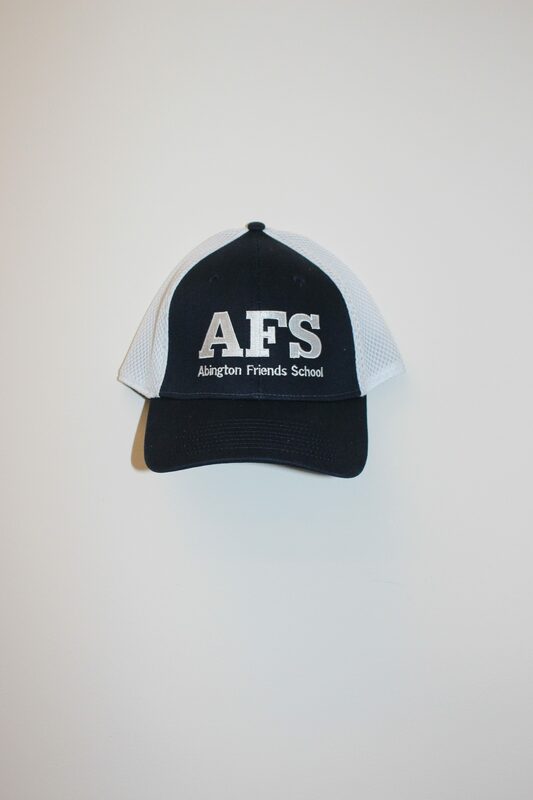 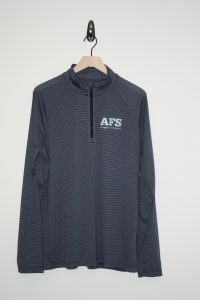 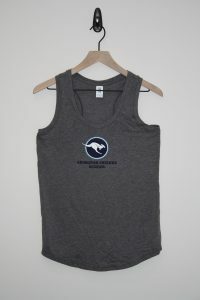 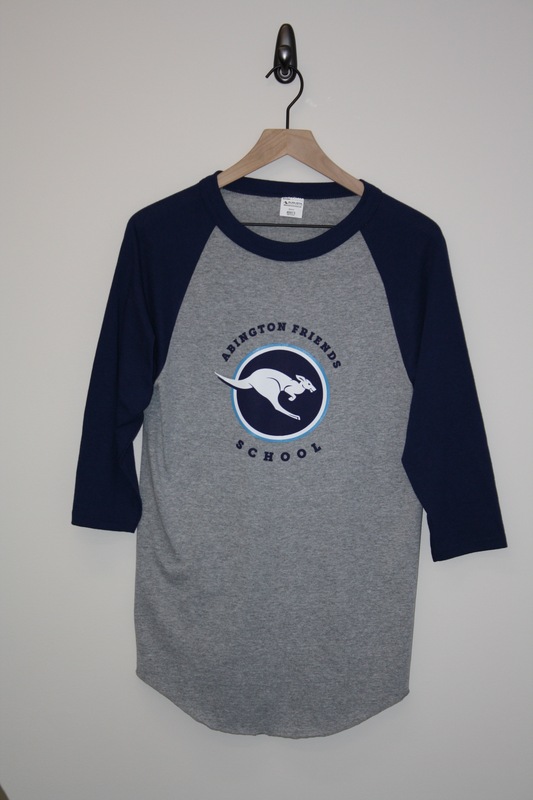 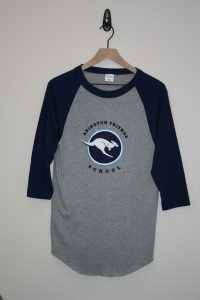 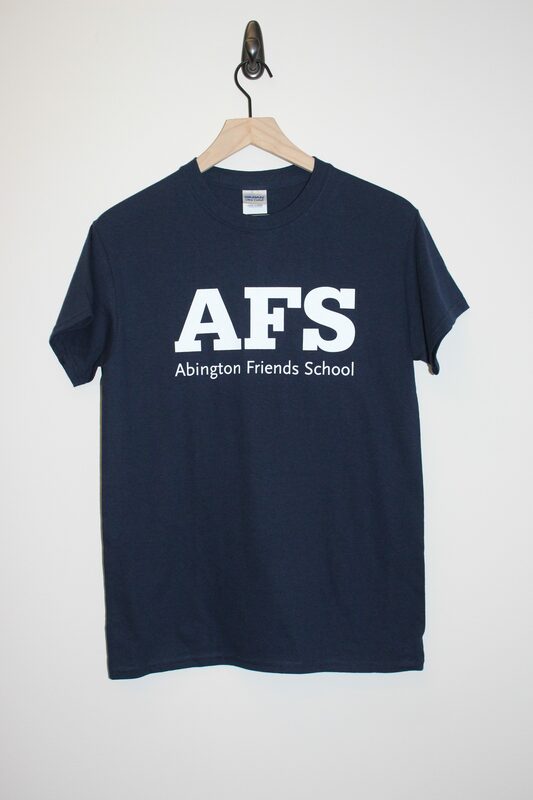 If you aren’t near campus and need some AFS gear now or don’t see what you are looking for, you can also purchase from a wider selection or choose a design-it-yourself item right now from our external school store vendor.